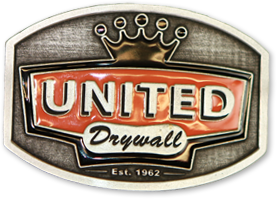 United Drywall | Its about what you don't see. It's about what you don't see. Due to our vast supplier and trades network we deliver consistent high-quality work without compromise. With a positive attitude, there’s nothing we can’t tackle. Heart. Moxie. Experience. Integrity. Innovation. After 55+ years we’ve learned a thing or two about drywall. Our team is the best in the business - hands down. 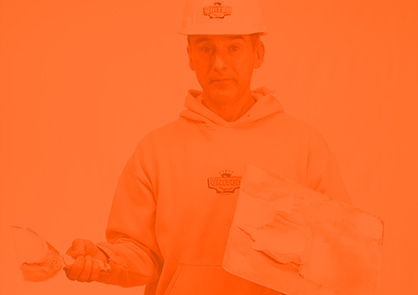 Let us help you with your next drywall project and we’ll show you the United difference. Contact us today for a free estimate. We're always eager to meet new customers and friends. 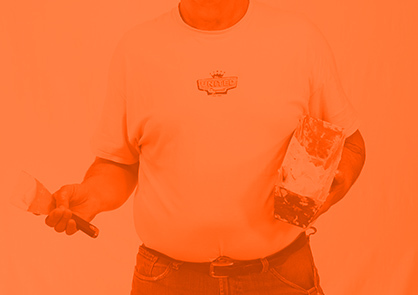 For 55+ years United Drywall has been working harder and smarter to fulfill drywall needs in Calgary, Edmonton and Denver; serving home builders and home owners with efficient and attentive drywall and insulation, installation and repair. Committed to continuous improvement we blend traditional values with innovative new technologies. 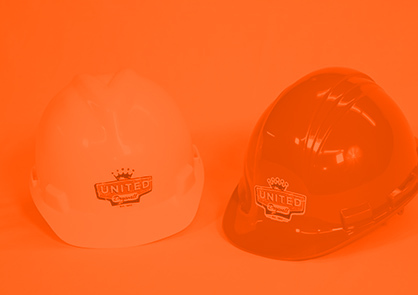 United Drywall was founded on a series of values we still hold dear to this day. Our team lives and breathes these values and you can see it in our work. We pride ourselves on being trustworthy and keeping our promises – getting the job done on time and on budget. We live up to our excellent reputation! After 55+ years, we are still going strong. In fact, we’re even stronger.